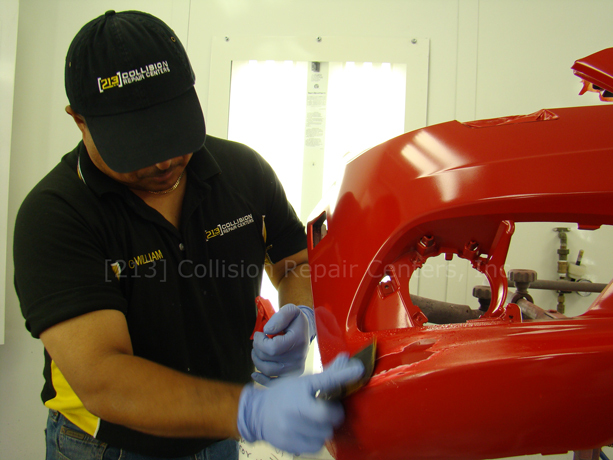 At  Collision Repair Centers, Inc. we are passionate about the cars we bring back to life. Wether you drive a luxury or economy car, we'll fix it with the uttermost dedication. Our dedicated team of professionals have earned a reputation for honest, detail-oriented, world-class auto body repairs and alterations. We specialize in foreign cars. Our customer service is second to none. Our company is founded on our commitment to customer satisfaction. It's our job to please our customers. Accidents happen. That's why they are accidents. Whether someone else's fault or your own,  Collision Repair Centers give you peace of mind by providing a hassle-free service. We are insurance friendly; simply drop your vehicle at our facility and we'll handle the rest. Every gifted set of hands needs a proper set of tools and a top of the line location to create their masterpieces. 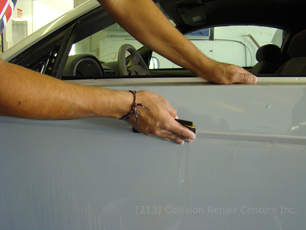 At  Collision Repair Centers we have them all; our facilities are equipped with modern tools to help our technicians meet your expectations and to give your vehicle the life she deserves. 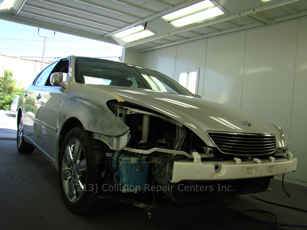 ©1996-2009  Collision Repair Centers,Inc. All Rights Reserved.